As expected, the Haas F1 team have decided to opt for continuity and retain both Kevin Magnussen and Romain Grosjean for the 2019 season. Haas are enjoying their most successful year since joining the grid in 2016; they've been recording personal best Grand Prix results and are competing for fourth place in the constructors' championship. 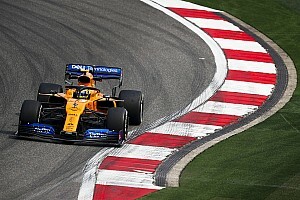 Kevin Magnussen was always going to stay with the team, have scored the majority of their points in 2018, whilst Romain Grosjean's seat was less certain earlier on in the year. The Frenchman had a torrid start to the season and was involved in numerous incidents, which cost the team a haul of points. 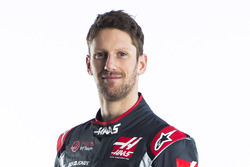 However, Grosjean's form has improved in the second half of the season - including taking Haas' best individual result of fourth place at the Austrian Grand Prix - resulting in him being kept on for 2019. Speaking about his decision to stay with the team for a third season, Kevin Magnussen - whose career appears to have been revived by the switch to Haas - was complimentary about the team's "no bureaucracy" approach to motor racing. “I’ve never been in a better situation than the one I’m in here at Haas F1 Team,” Magnussen said. “This is a team filled with racers and we’re all striving for the same thing. There’s no bureaucracy and everything is very straightforward. 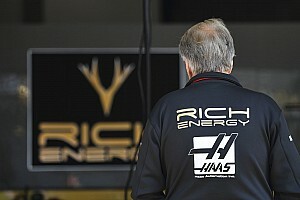 Grosjean, who has been with the team since their debut in 2016, added: “It’s impressive to see what this team has accomplished in such a relatively short time, and for someone who has been here since the very beginning, I take a lot of pride in the time, effort and sacrifice we’ve all put forth to make Haas F1 Team so competitive.